In Keyword Augmented in Context (KWAC) the acronym KWAC also stands for Keyword and Context. The KWAC system provides for the enrichment of the keywords of the title with additional significant words taken either from the abstract f the document or its contents. Since titles do not always represent the contents of a document fully, the enrichment minimizes this limitation. 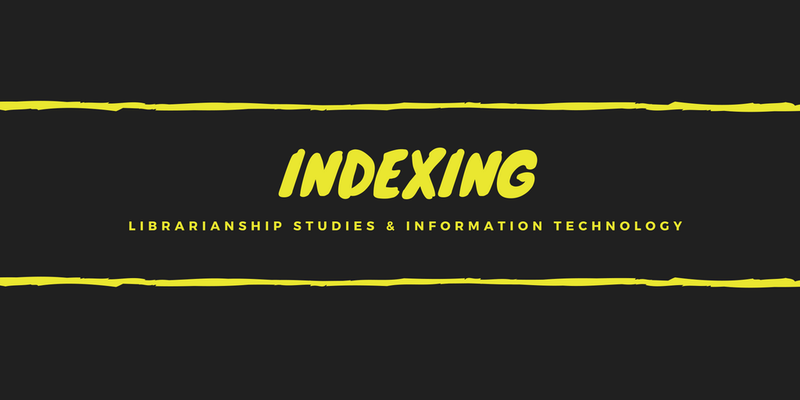 The problem of false retrieval, which is inherent in a purely title based indexing system, is solved to some extent. 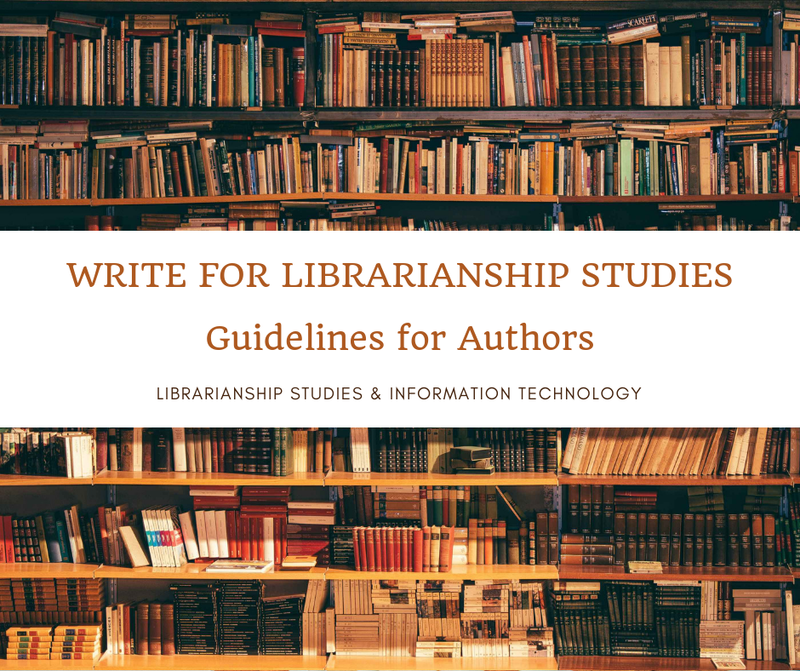 Annotated bibliography titled Information Access Through The Subject covering Subject Indexing, Subject Cataloging, Classification, Artificial Intelligence, Expert Systems, and Subject Approaches in Bibliographic and Non-Bibliographic Databases etc.